... Plastic and radio controlled models... You find it here! 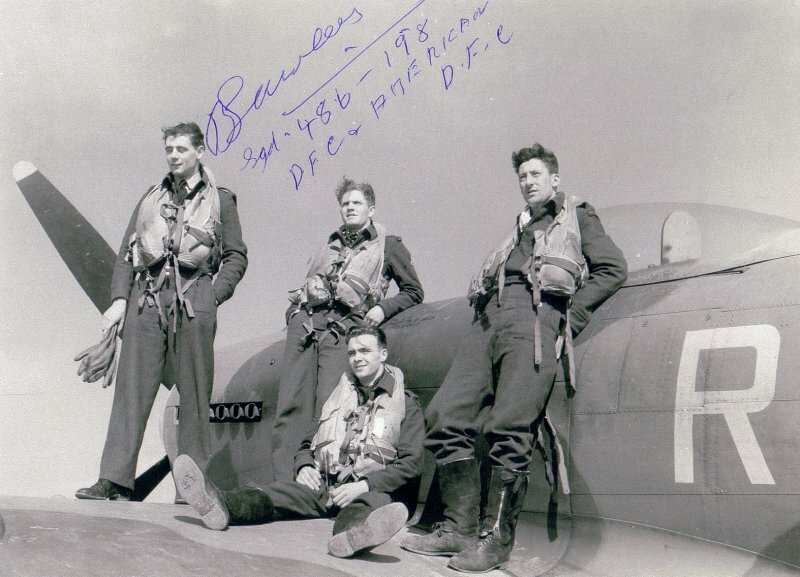 "The Messerschmitt Me 262's most dangerous opponent was the British Hawker Tempest - extremely fast at low altitudes, highly-manoeuvrable and heavily-armed." Click the image to visit the E-shop! 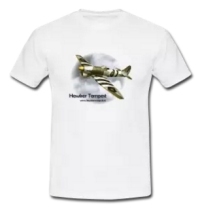 Do you want to support the The Hawker Tempest Page?